Established in 1997 Technique Print Group has rapidly established a reputation for fantastic quality, reliability and value-for-money ensuring whatever the size of your print requirement you can be sure you will be in safe hands. 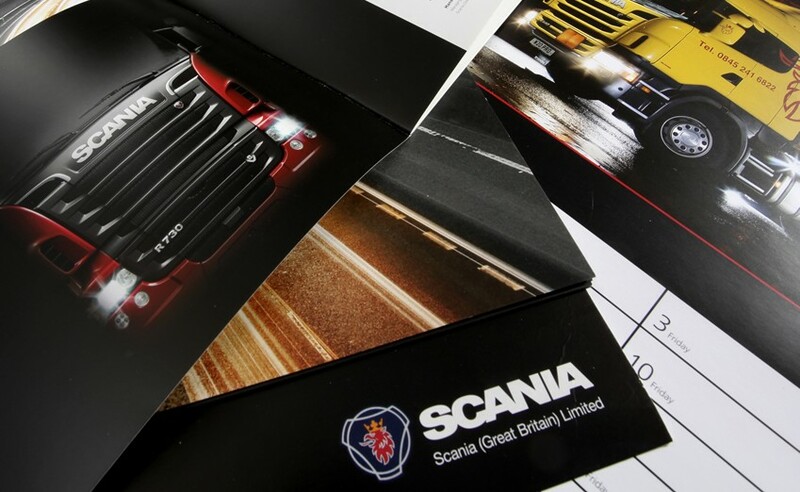 Our highly experienced team have all been in print longer than some of them can remember but our desire to meet our customer’s demands is as strong as ever. If you have an almost impossible deadline and need a job produced quickly then get in touch to see how we can perform for you. Our latest press installation – a Heidelberg XL75 five colour plus coating unit is second to none. Printing on stock weights up to 800 micron with constant ink monitoring means each and every sheet is printed to an exact standard with guaranteed no marking. How many printers can truly make that statement? We are now FSC certified, emphasising our commitment to the environment in which we live. Other environmentally-friendly processes such as chemical free plate making are also being introduced. Based in Banbury in North Oxfordshire, we are centrally located to supply our customers throughout Oxfordshire, Buckinghamshire, Berkshire, Warwickshire, Northamptonshire and London but with customers as far as Cornwall and Scotland we truly do supply the whole of the country.